Kannur has a good road network connecting to Manglore, Banglore, Mysore, Coorg .The railway stations are also connected to all parts of India. Calicut Tours & Travels provides pre-paid taxi services at Kannur International Airport. 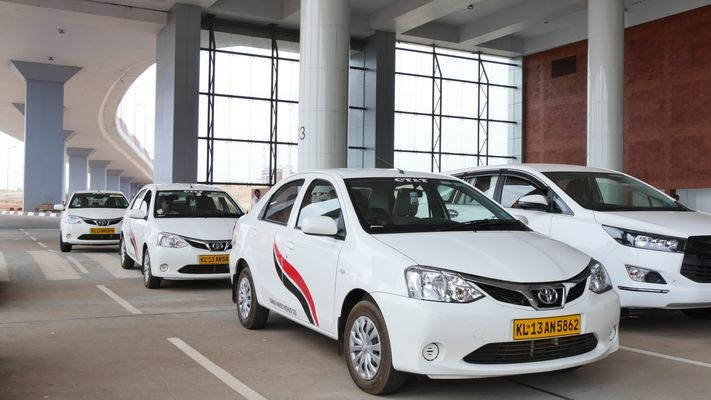 Type of vehicles available are Etios, Innova, Crysta, Bolero and Marazzo are available for your comfort and luxury. 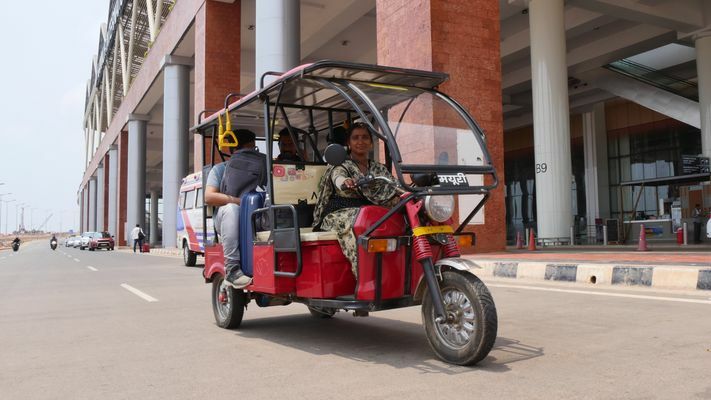 Also provides e-Auto services supporting Kannur Airport as eco-friendly as possible. 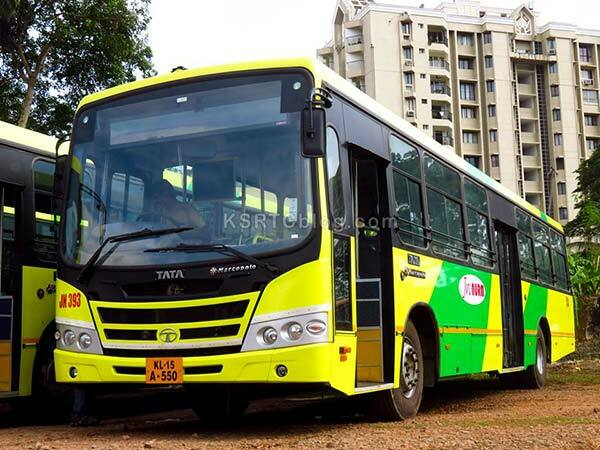 The transportation facilities at Kannur International Airport are being provided by KSRTC. Only a single transportation facility is available now, which will be increased to more service provisions later. Private services will be available to the general public soon.